The old jacuzzi just not what it used to be? Have the bubbles faded and left you needing a new tub or bathroom reno? JUSTJUNK is here to make your jacuzzi removal as easy for you as possible – we even do all the lifting, loading as well as jacuzzi disposal for you! No big hassles, and NO services charges! The price we quote you onsite is the only price you need to worry about! Every jacuzzi pickup is unique. JUSTJUNK ensures you are paying only for the amount of space your jacuzzi takes up in our truck. We determine this amount once we see the jacuzzi and determine its size. If you are happy with the quote we give you onsite, we are prepared to get to work right away on your jacuzzi removal. Wherever your jacuzzi sits now, we will take it from there. And if jacuzzi demolition is required, the skilled JUSTJUNK team are able to handle it! JUSTJUNK can do it all! And all for the lowest guaranteed price! 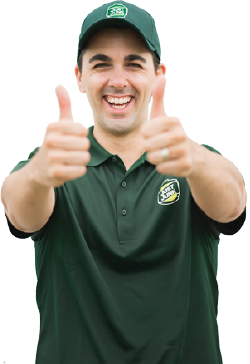 Booking an appointment with JUSTJUNK is as easy and convenient as watching us do your jacuzzi hauling! 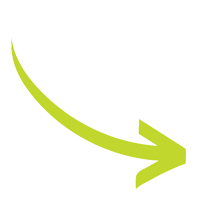 We offer all our customers same or next day appointment availability, so book online today! 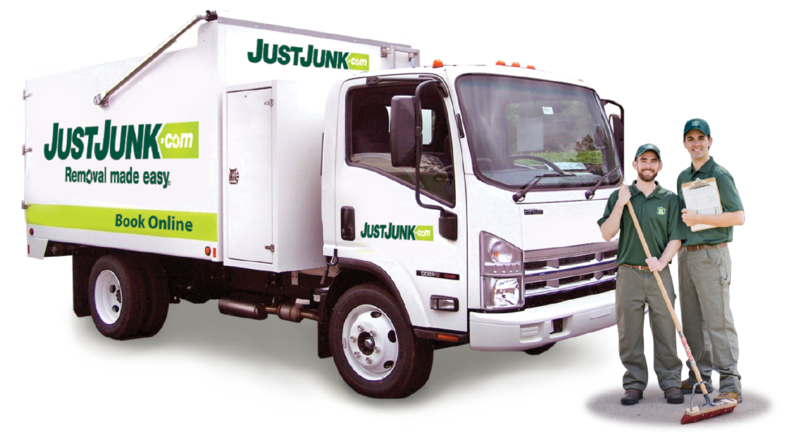 If you are in need of further information, please call JUSTJUNK® today at 1-888-586-5888. JUSTJUNK encounters many ‘junk’ items that are still functional and valuable. We work closely with local charities! When an item can’t be donated, we look for the next best solution: recycling. We are happy to offer our customers jacuzzi donation as well as jacuzzi recycling under our eco-friendly policies!